We have today launched our new Airspace Modernisation Strategy that initiates the major overhaul of a key piece of national infrastructure. 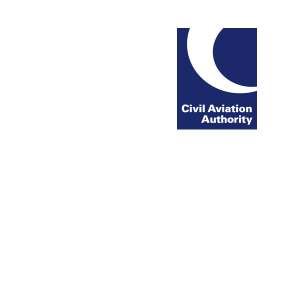 The Airspace Modernisation Strategy sets out a new shared objective between the Civil Aviation Authority and the Government for modernising airspace which is to deliver quicker, quieter and cleaner journeys. Find more information on the AMS pages on our website.